Every 5mm-thin bezel panel fitted on the AERO gets calibrated and certified with the world-renowned X-Rite™ Pantone® calibration technology before it leaves the factory, giving you perfect color accuracy and a wider color spectrum the second you turn on the AERO. The AERO's display is fitted with a 144Hz refresh rate that creates buttery-smooth images without jitter or lag. Furthermore, effectively decreasing ghosting and image tear for both work and play. 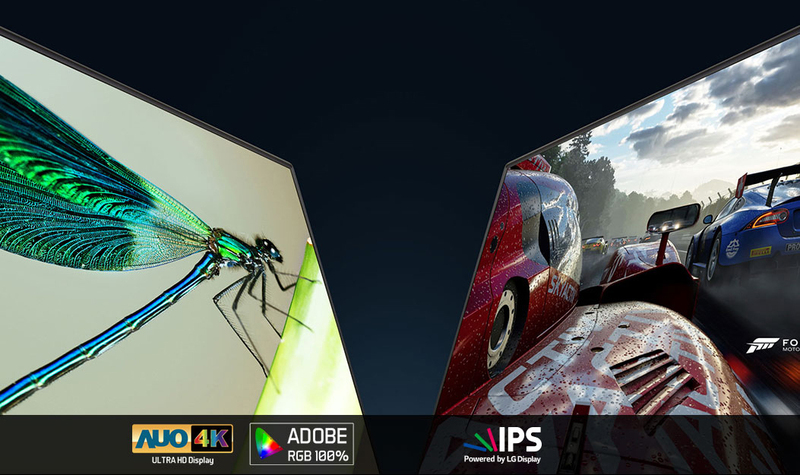 The 4K UHD IPS display offers the best resolution density in its class and also comes at 100% Adobe RGB color gamut that brings a wider and more accurate selection of colors than that of a traditional sRGB gamut. Take advantage of the efficiency and vibrant images for every occasion. NVIDIA GeForce RTX delivers the ultimate laptop gaming experience. 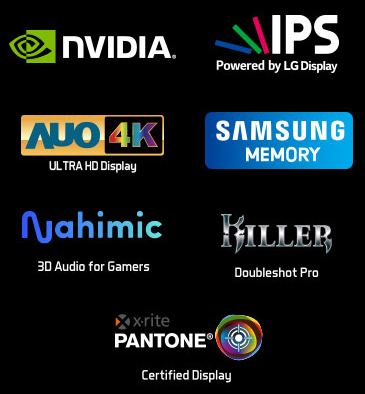 Powered by the new NVIDIA Turing GPU architecture and the revolutionary RTX platform, RTX graphics cards bring together real-time ray tracing, artificial intelligence and programmable shading. This is a whole new way to experience games. Ray tracing is the holy grail of gaming graphics, simulating the physical behavior of light to bring real-time, cinematic-quality rendering to even the most visually-intense games like never before. Deep Learning Super Sampling (DLSS) is the new RTX technology that uses the power of deep learning and AI to train the GPU to render crisp images, while running up to 2X faster than previous-generation GPUs using conventional anti-aliasing techniques. Non-stop creativity is achieved through the use of a smooth and powerful processor. For the first time, the AERO has upgraded to a brand-new 6-core high-performance Intel® Core™ i9-8950HK CPU. Express your creativity in the smoothest way possible. 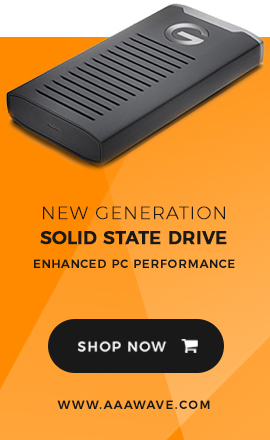 GIGABYTE has chosen to equip the AERO with high-grade, high-performance Samsung DDR4 memory that decreases battery consumption and provides high-speed transfers plus overall memory quality. Furthermore, the AERO exceeds the limitation by supporting up to two DDR4 memory slots. Speed, speed and speed. The intel 760p SSD is what takes transfer speed to the next level, with up to 3,200MB/s read speed that lets you work without any long waiting times. Furthermore, the AERO is designed to take two of these speedy SSDs to increase the total storage space to meet your needs. The Killer Wireless-AC 1550 with Killer™ DoubleShot™ Pro technology can be automated to provide and prioritize adequate bandwidth to needed applications. Experience effective online multitasking without the need to worry about bandwidth. 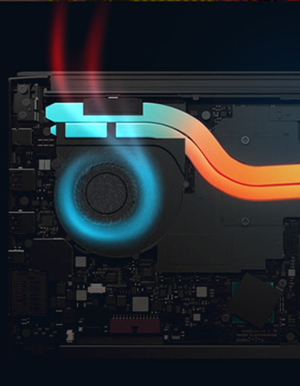 Powerful performance needs effective cooling technology. 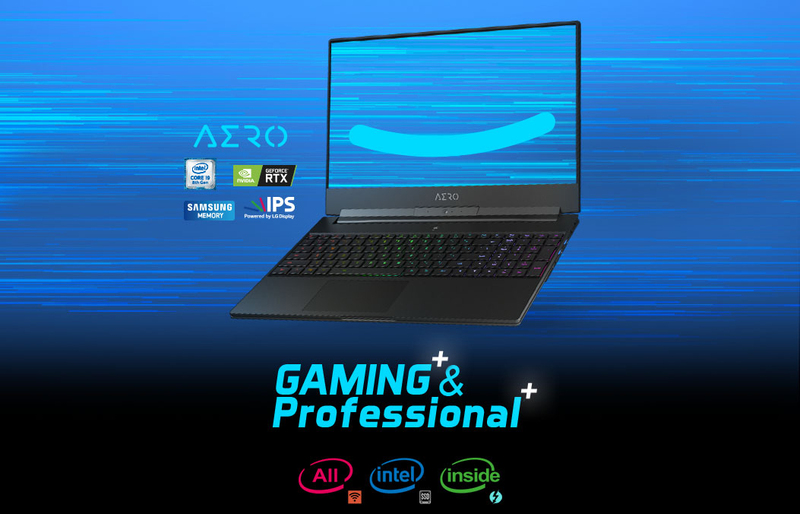 The AERO comes with two uniquely-designed fans and a built-in cooling system that adapts both CPU and GPU, effectively dissipating the system's heat. This results in keeping this laptop's parts working longer and at constant peak performance. GIGABYTE AERO uses a whole block of aluminum to produce a refined laptop lid that's striking to the eye, solid to the touch and ultra-durable for daily use. The chassis is further made from compressed aluminum construction to create a strong yet light body. All this measures and weighs in at just 1.8cm and 2.0kg. Battery consumption may differ by different usage environments, but this laptop houses next-generation battery life to fit your modern needs. Every key found on the AERO keyboard has full, per-key 16.77-million color RGB backlighting plus anti-ghosting. In addition, a full customizable per-key macro feature records your input commands (keyboard and mouse) to achieve an array of unique combo functions. With both RGB lighting and macro keys, the AERO keyboard turns into a multi-functional tool that definitely benefits you, even in the dark. The AERO has upgraded to fully support the Windows precision touchpad. Enjoy advanced functionality through registered, multiple-touch inputs for more functionality and precision on the go.